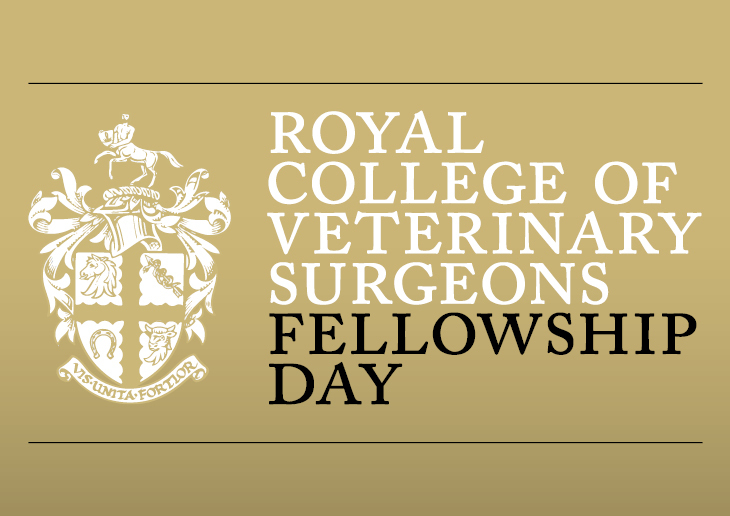 This year's RCVS Fellowship Day takes place on Friday, 20 September from 9.30am in the prestigious surroundings of The Royal Institution in London. 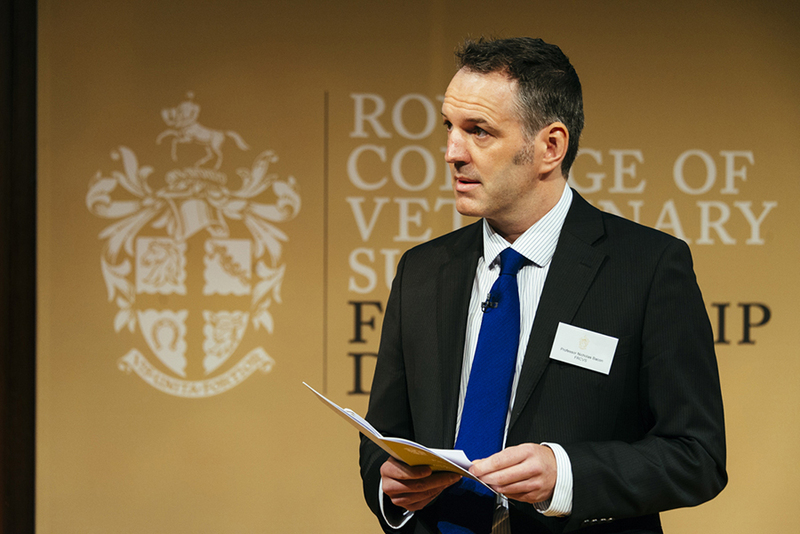 In what promises to be a fascinating and insightful day, hosted by Professor Nick Bacon the Chair of our Fellowship Board, we shall be welcoming the fourth cohort of Fellows to be awarded under the new RCVS Fellowship initiative as well as providing a forum for Fellows to meet and exchange their views and ideas. Information for the keynote speakers will be available soon. We are also inviting Fellows to participate in a 'Fellows in Focus' session in which any FRCVS can give a 10-minute talk on an interesting topic of their choice, in the world-famous surroundings of the Faraday Lecture Theatre. Tickets to the event will be available soon. We would encourage all Fellows to bring along a veterinary surgeon friend or colleague who might be interested in applying for Fellowship.